Description: John and Tina meet in a park one day. They immediately hit it off, go out on a date later that evening. 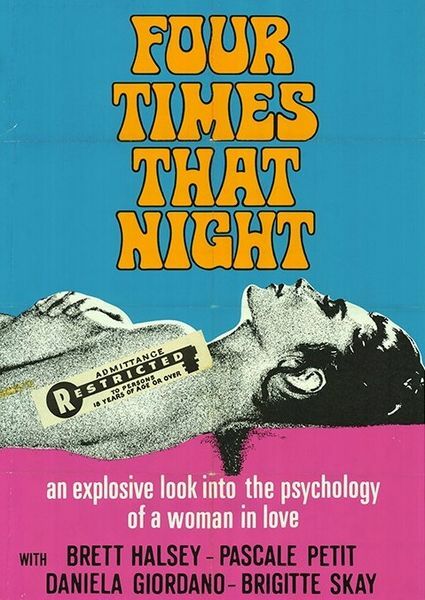 The late that night, Tina’s returns to her apartment with her expensive new dress badly torn apart, and John’s forehead bosts some suspicous scratches. Three different people, John, Tina, and a doorman, give three seperate and different perspectives on what happened that night before the truth is revealed.